As Mobile Veterinarians, sometimes we get to save a life, sometimes we get to help a friend have a better quality of life....sometimes we have to have the wisdom to help let them go. 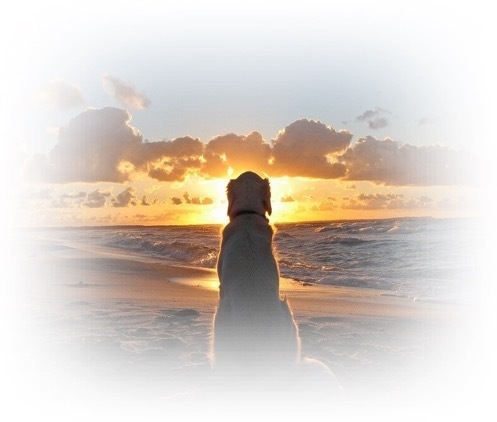 Peaceful Pet Passings is a private house call service that helps your pet pass peacefully in the comforts of home. We'll honor the special bond you have with your pet and make the experience as serene as possible. A home visit also provides opportunities to speak with the doctor about any concerns you may have. Call 406-317-2733 now to learn about our cat euthanasia and dog euthanasia services. We also serve clients within a 30-minute radius of Missoula for an additional fee. We're the only in-home pet euthanasia service in the area. Add you pets story to our online memory book. Why choose Peaceful Pet Passings? After years of providing emergency veterinary care here in Missoula, I came to realize the need for a home pet euthanasia service. To this end I have started Peaceful Pet Passings. While nobody wants to think about it, there comes a time in every animal's life where it is the right thing to do for them. This service provides pets and their owners the opportunity to say goodbye in the comfort of their own home. Contact Peaceful Pet Passings today for additional details about our in-home pet euthanasia services. Copyright © 2019 Peaceful Pet Passings, all rights reserved.